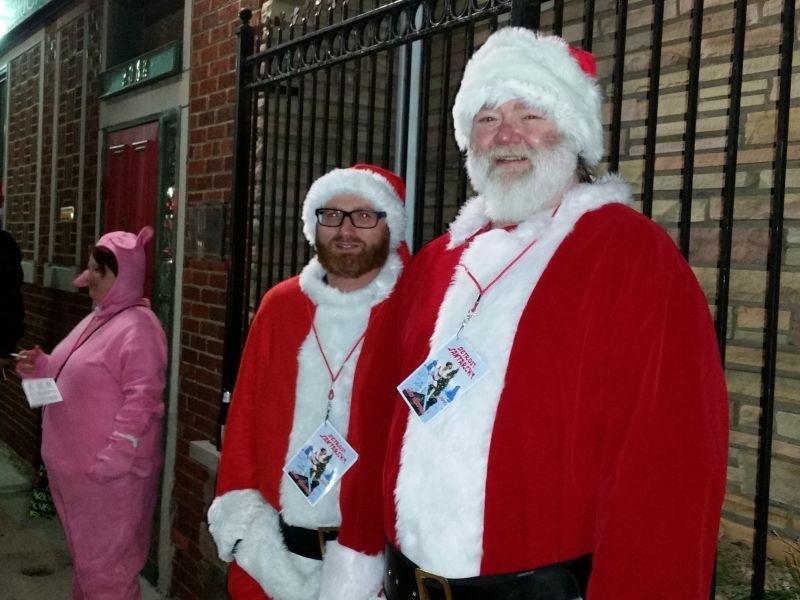 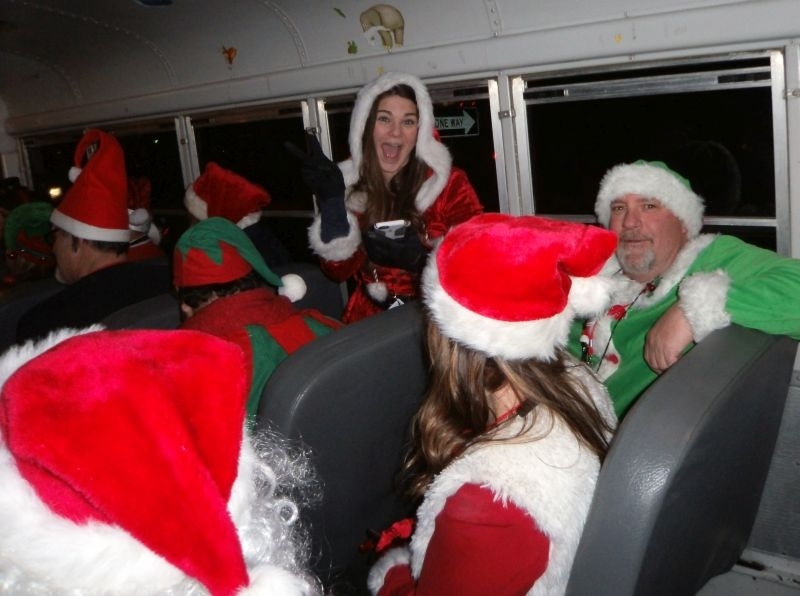 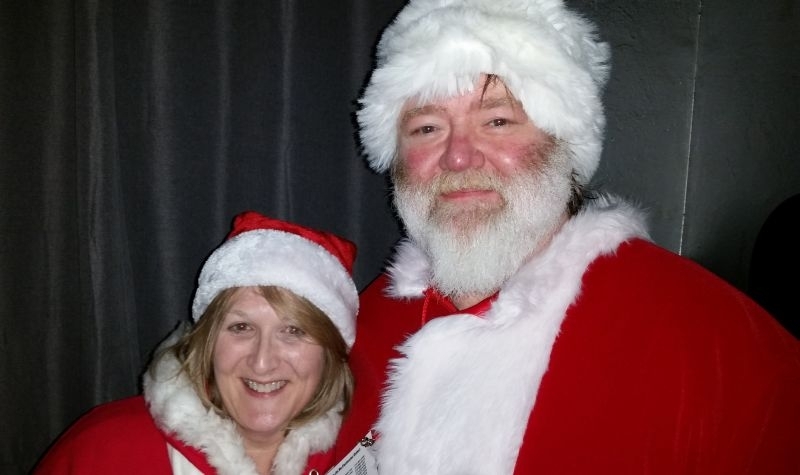 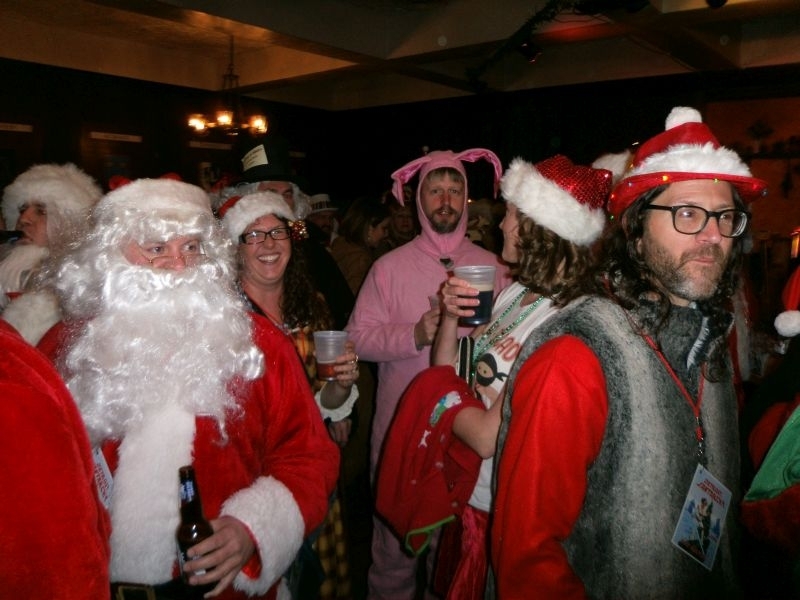 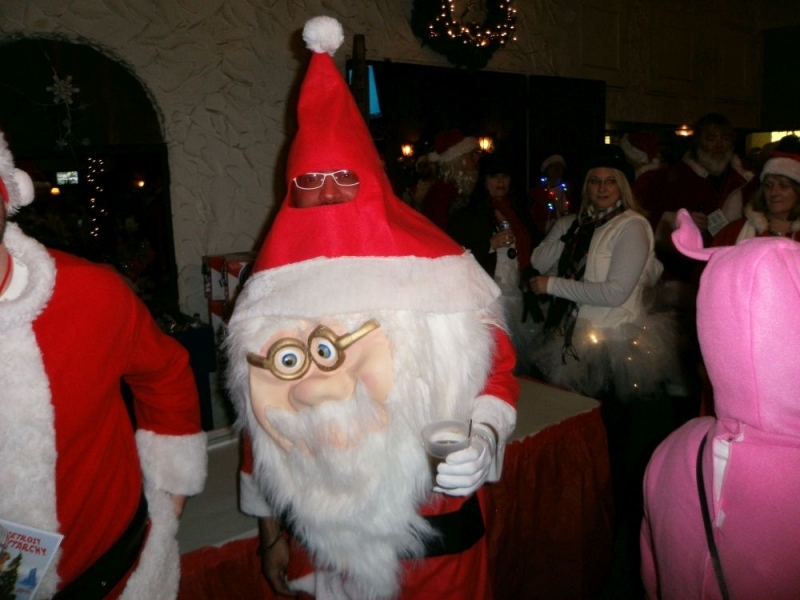 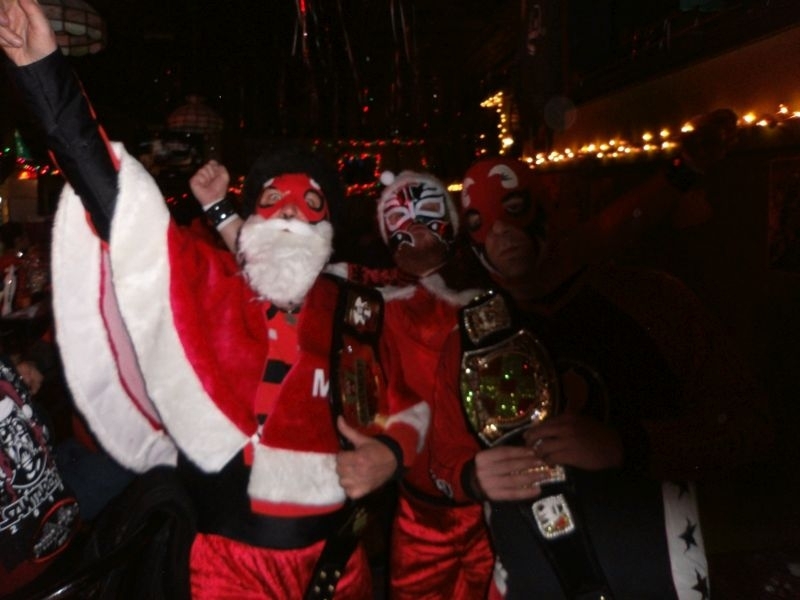 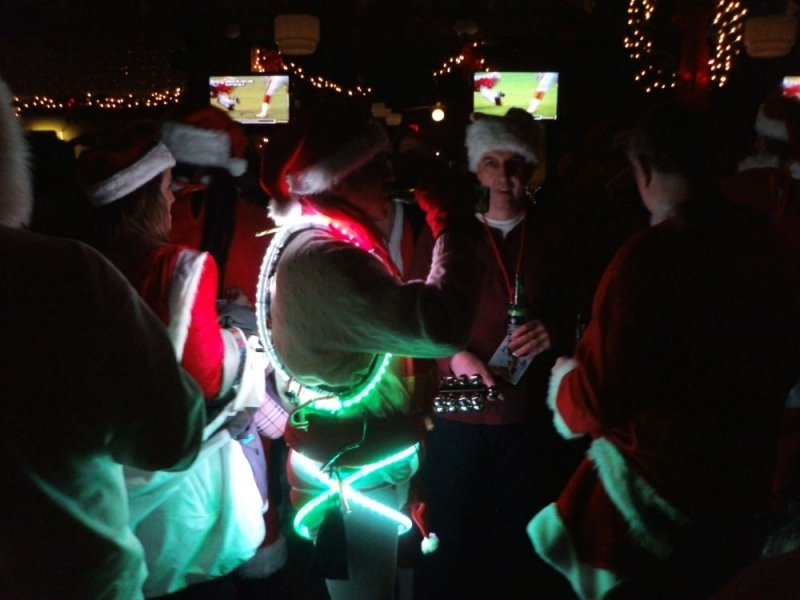 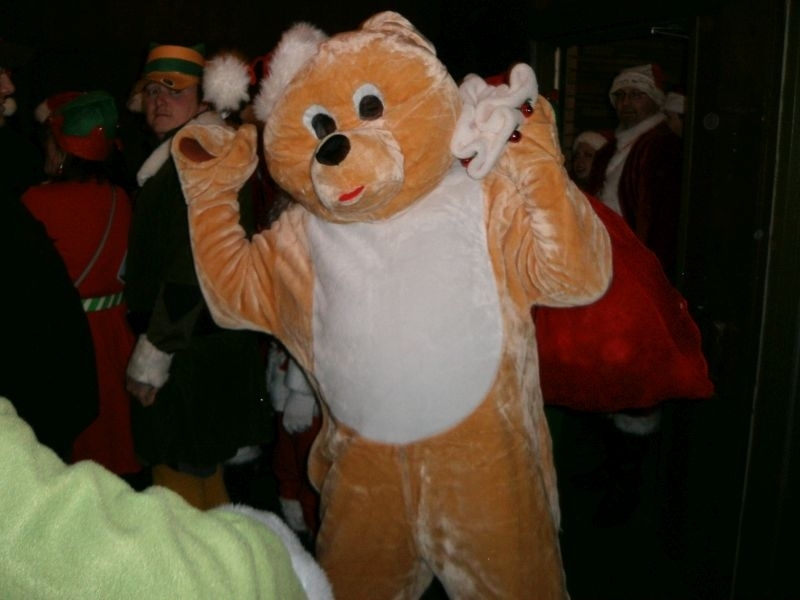 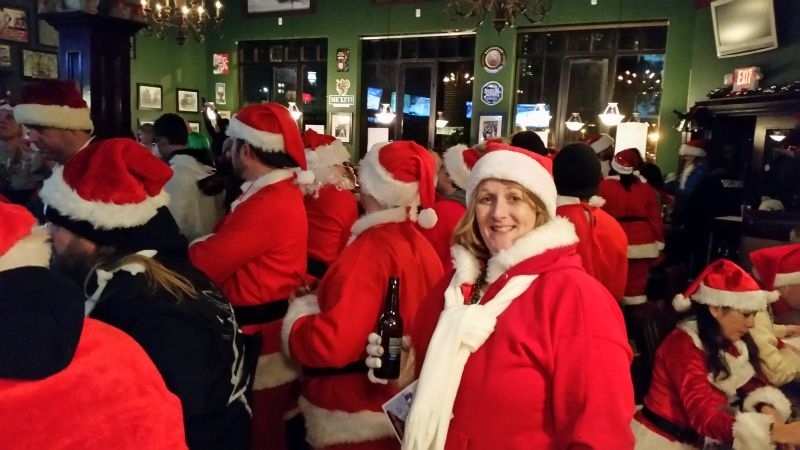 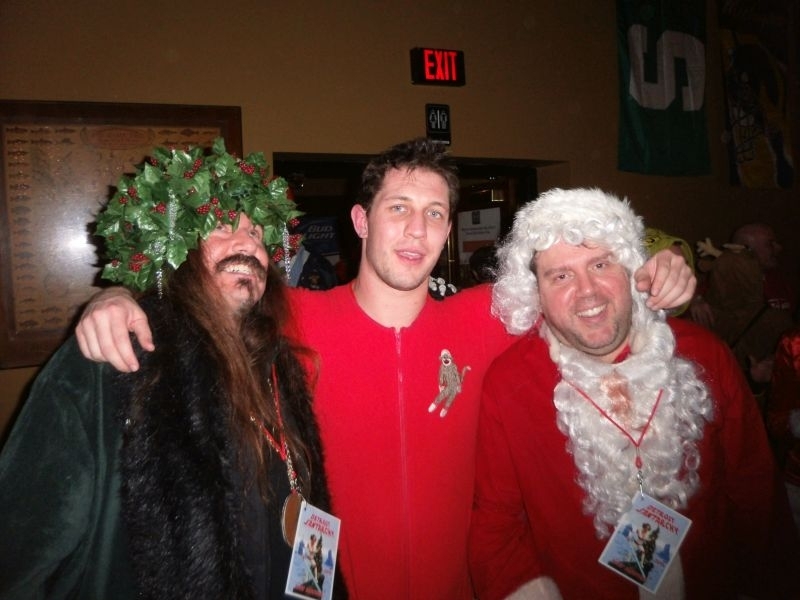 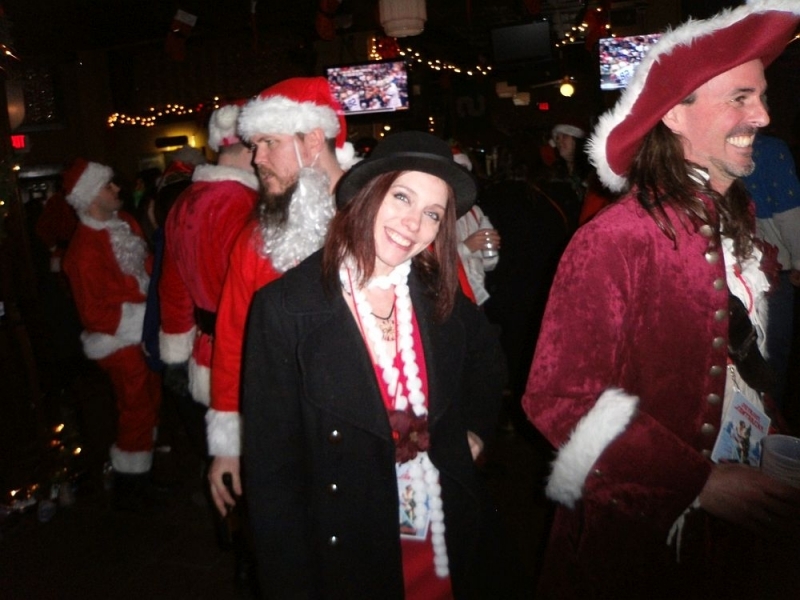 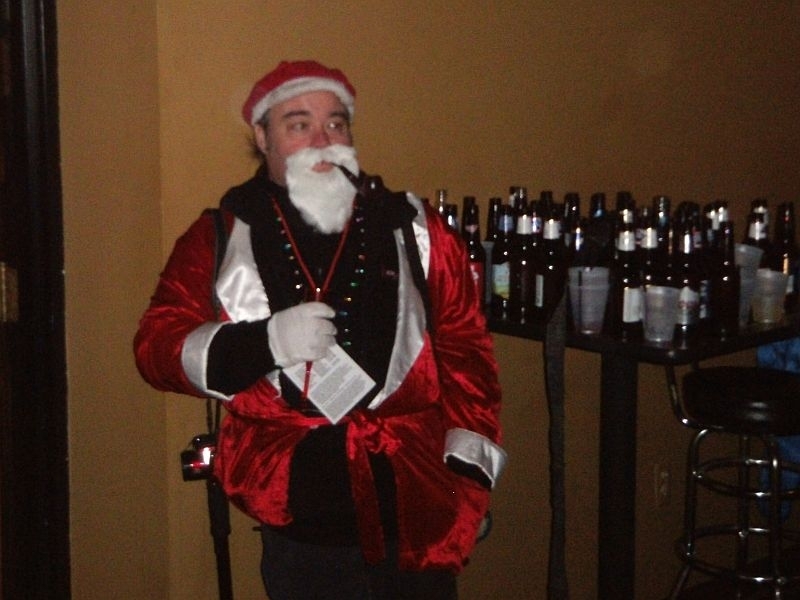 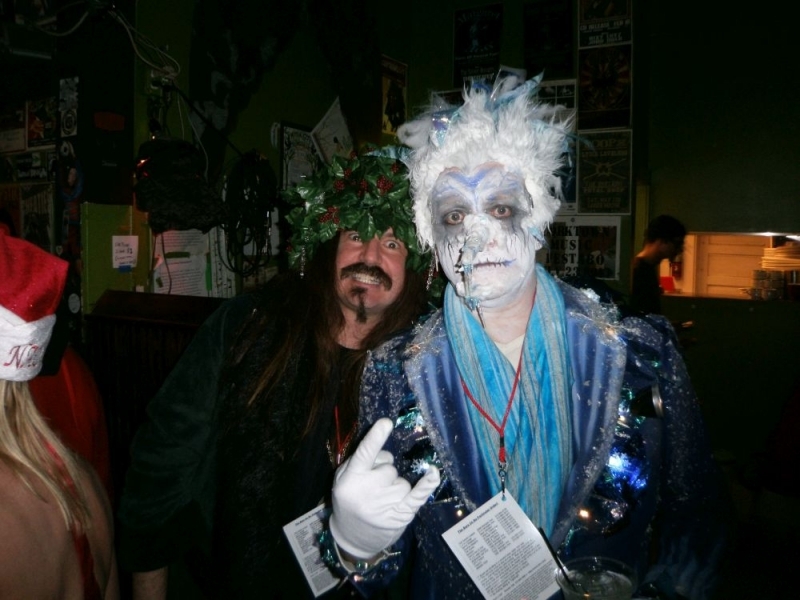 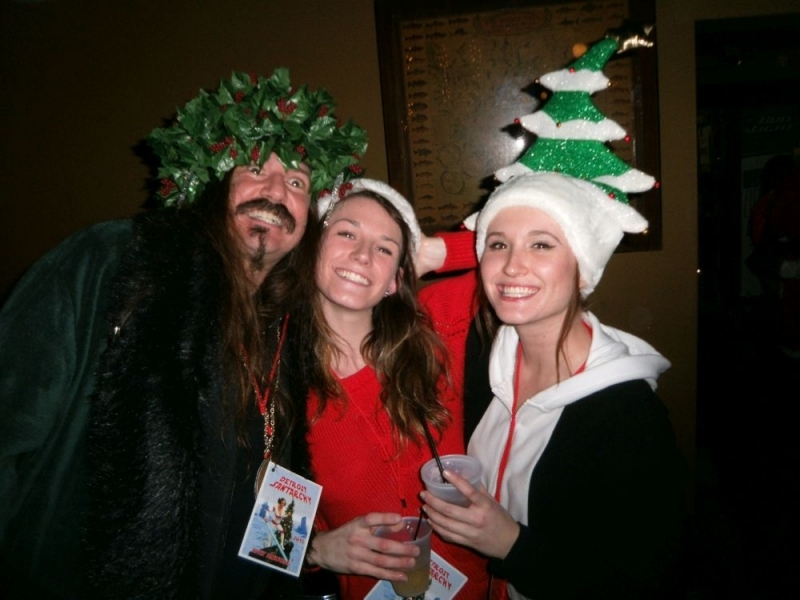 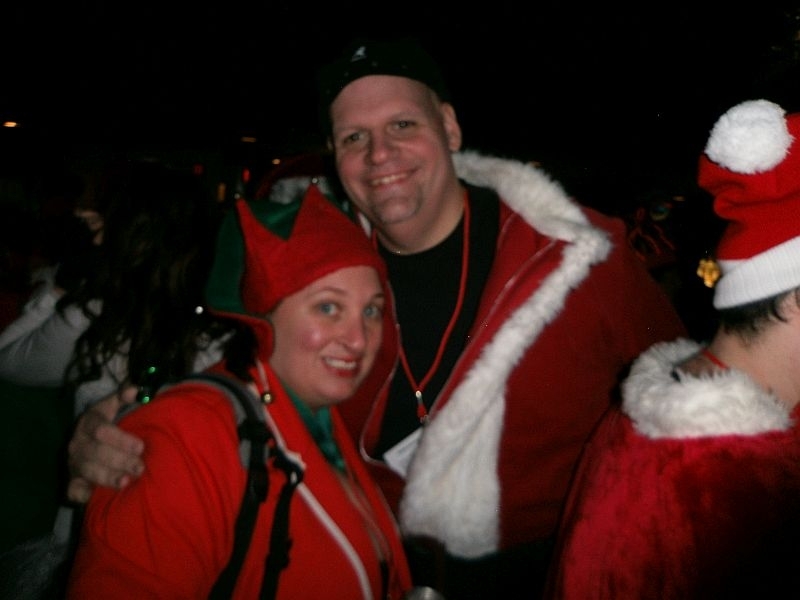 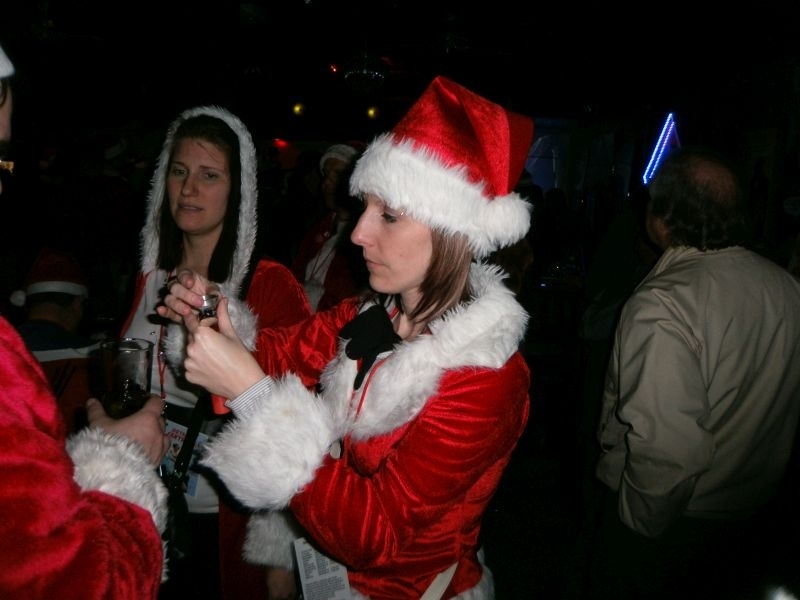 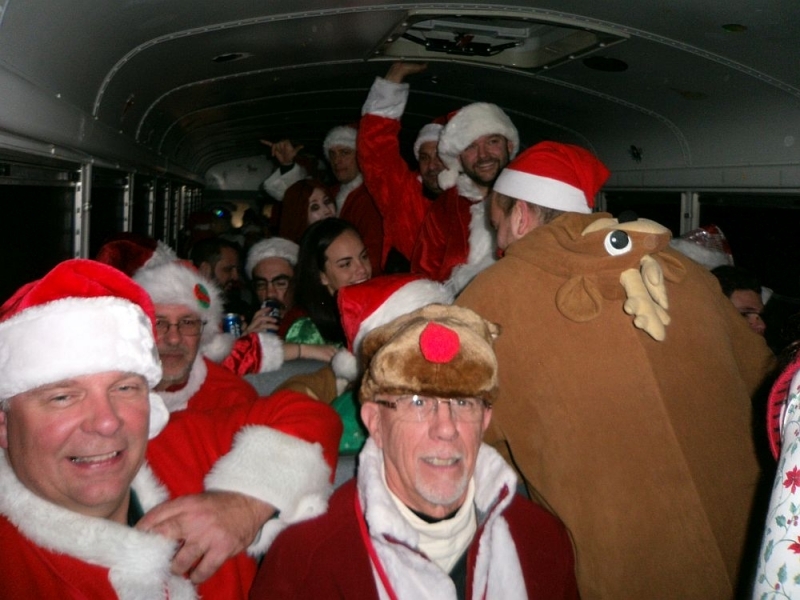 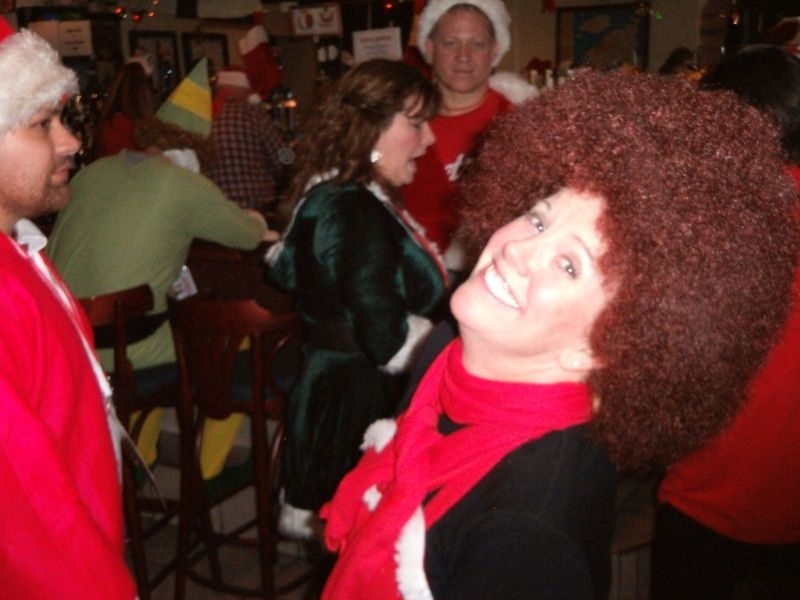 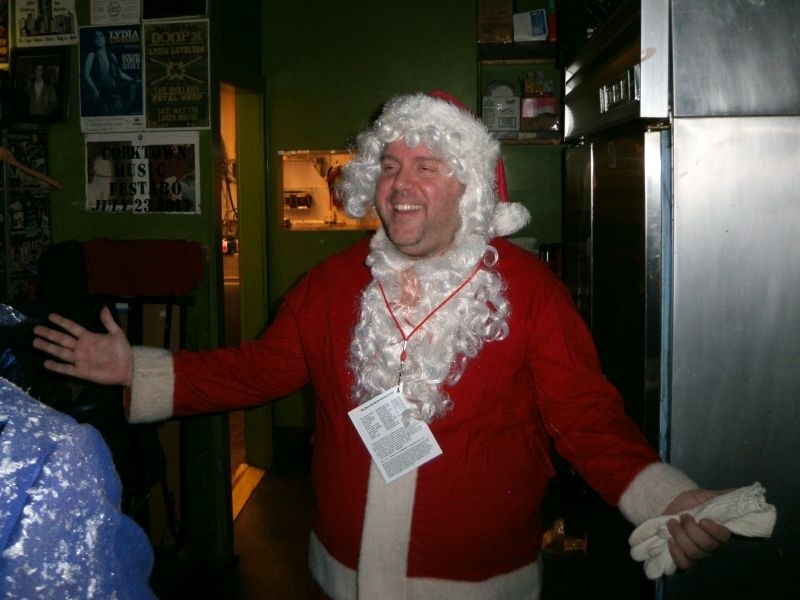 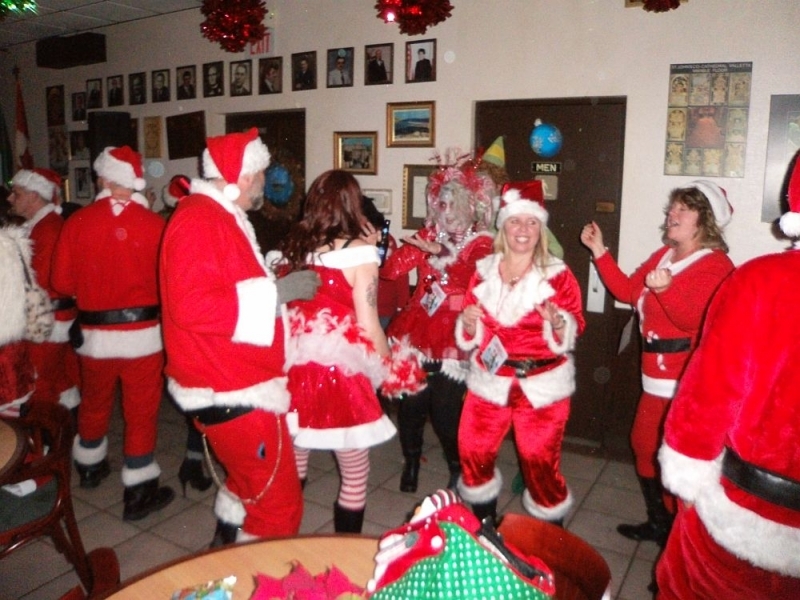 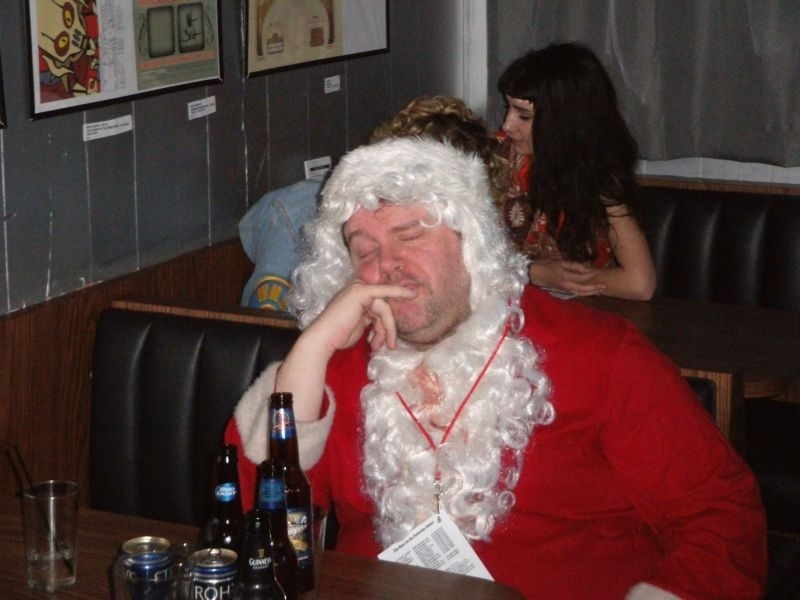 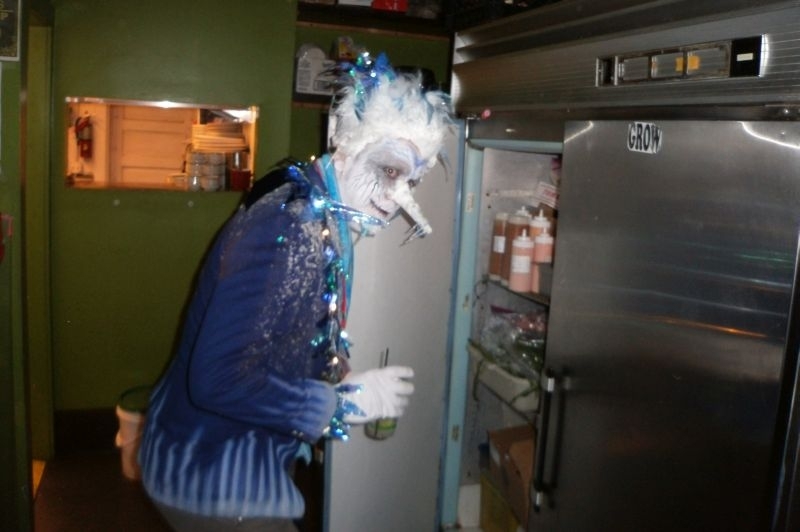 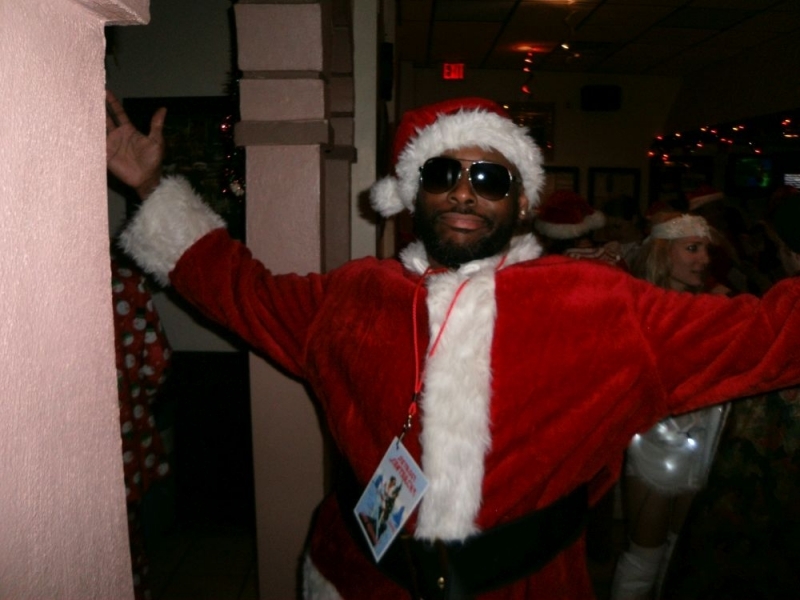 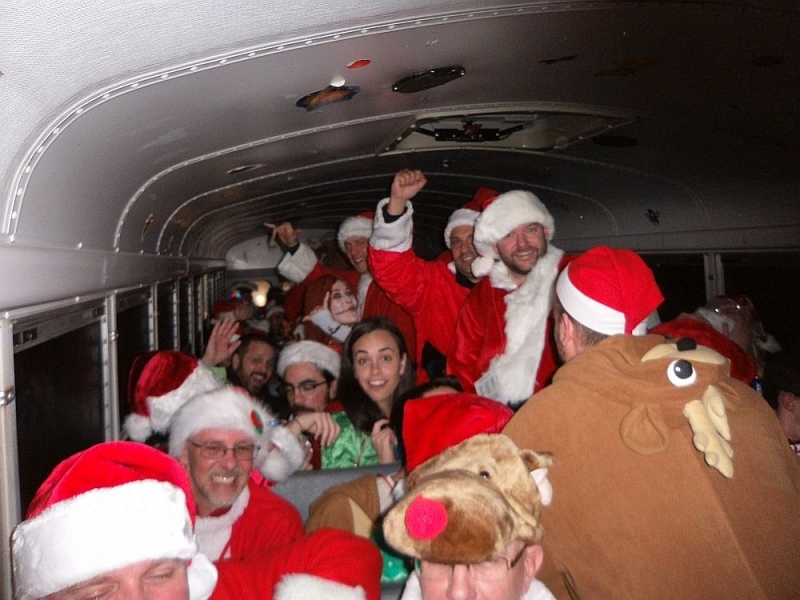 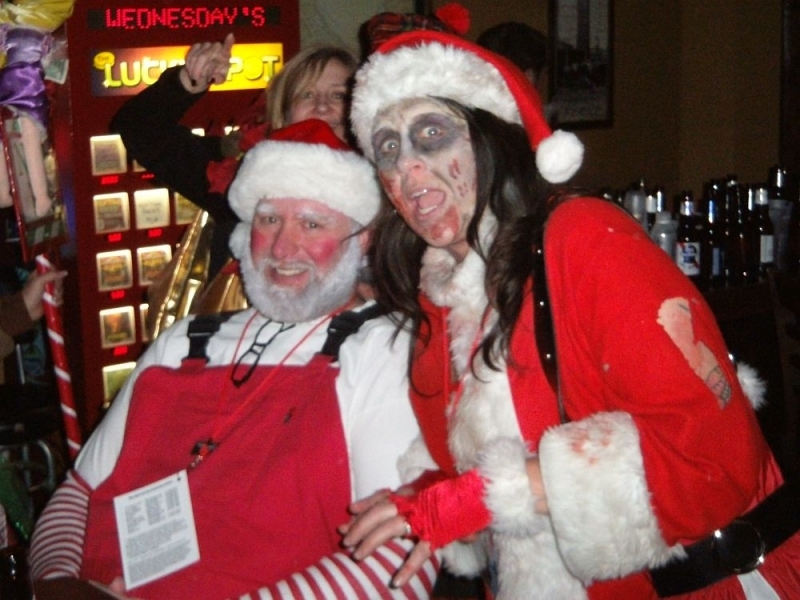 The Detroit Santarchy for 2015 is in the books. 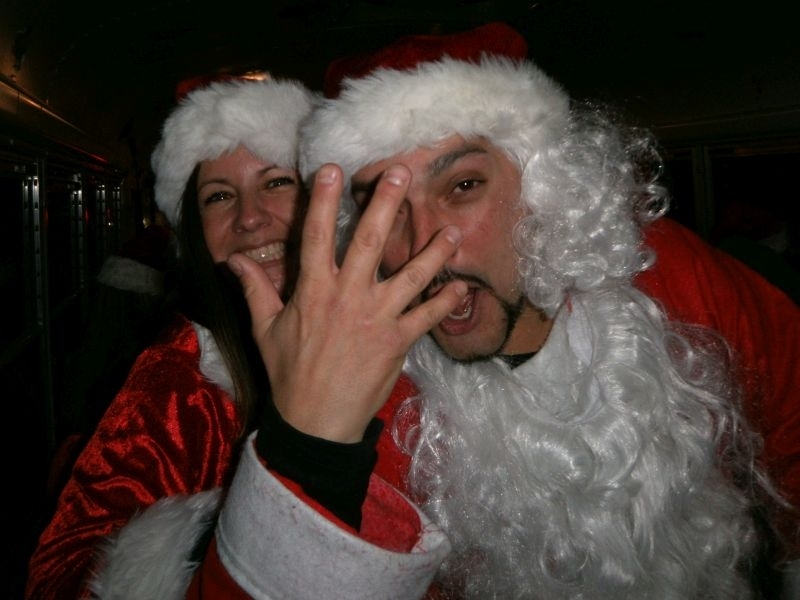 So let’s start looking at some of the pics. 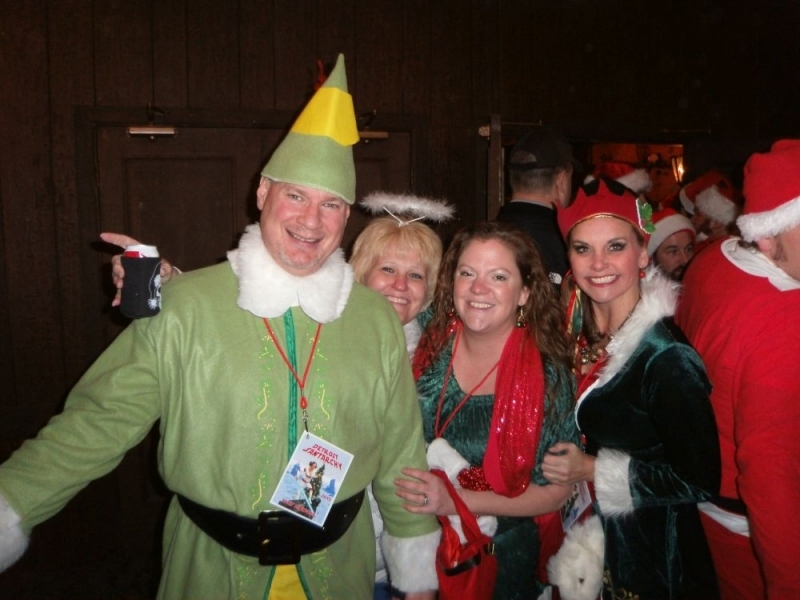 If you would like to share pictures too, please click here to learn more.